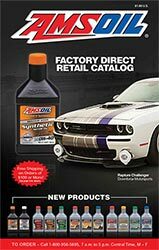 AMSOIL PREFERRED CUSTOMER REGISTRATION. Preferred customers pay the same as AMSOIL Dealers. Savings on one $80-$100 purchase more than pays for membership.